Niall Aslam has finally opened up about the real reason he to quit Love Island earlier this summer. The handsome Harry Potter-loving villa-mate mysteriously bowed out of the show after just nine days, leaving his onscreen pals and viewers puzzled as to where and why he had suddenly disappeared. 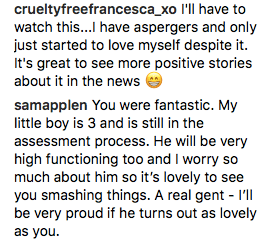 It was about a month or two later that he later revealed in a touching post on instagram that he had been living with Asperger’s since the age of eight and that his condition had worsened during his spell in the villa. 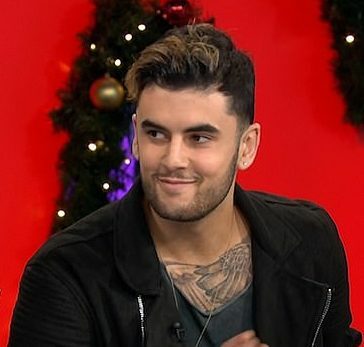 Speaking on Loose Women today, the 25 year old explained that the madness of the villa had set his progress back and left him no other option but to leave the villa and return home. “For the first few days it was great. The banter was cracking, the girls all looked nice and I was having a whale of a time,” he explained. “But then, it just kind of got really overwhelming for me. The thing about me, I need time by myself. After the show, Niall withdrew from public life, as he struggled to deal with depression and severe anxiety that left him housebound and living on medication. 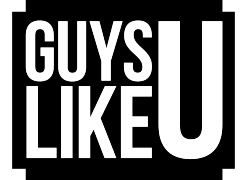 Following his appearance on the show, his old show mates including Eyal, Megan, Adam and Jack paid tribute to his courage in speaking out. Previous ArticleSinger John Galea: "It's really wrong not to respect a bisexual person for who they are." Next ArticleAaron Ellis: "I'm so proud that my father is remembered through Project 84!"